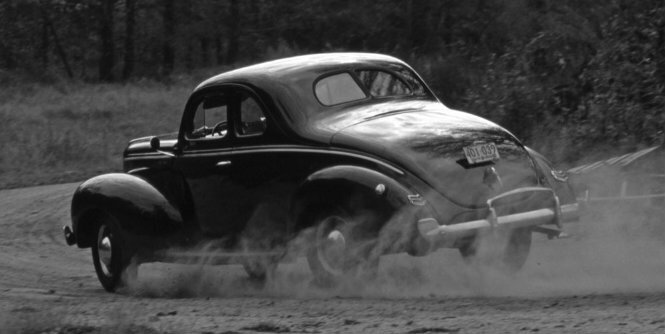 During the years of prohibition, the Appalachia back roads saw their fair share of souped-up cars and police chases. Moonshiners would double up on leaf springs, and swap in bored and stroked Cadillac ambulance motors to make unfathomably powerful moonshine-toting getaway vehicles. They knew every hook and turn of those old country back roads and sent many a police officer into the ditch during high-speed chases. These guys were the original hot rodders, running souped-up cars to avoid the law and move product, and the legends and lifestyle of the bootlegger have been part of contemporary race culture lore as well. Take Willie Clay Cal. Like his father and his grandfather, Willie Clay ran moonshine but he didn’t do it alone. He was partnered up with future NASCAR legend Junior Johnson. They ran moonshine together in the foothills of Appalachia in a number of different modified haulers. 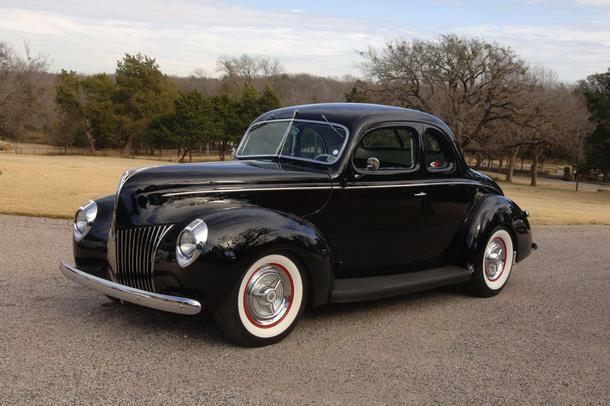 Cal’s bootleg car collection consisted of six 1940 Ford Flathead V-8’s and number of other modified classics. 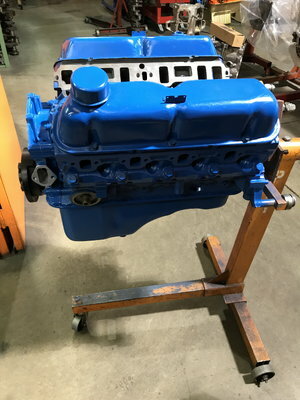 In 1937-1940, this sweet little number could be had with a 136 ci 2.2L flathead V-8 or a larger 221ci 3.6L flathead V-8. This design persisted through 1940. Bootleggers were among the first to experiment and master the art of major engine modification. 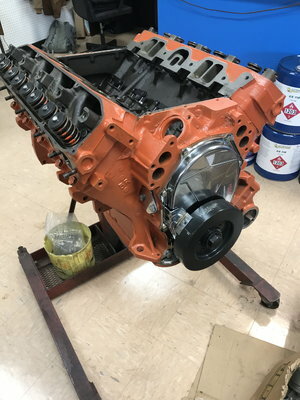 These motors were bored, stroked, cammed, and topped with multiple single barrel or 2 barrel carburetors to deliver more fuel to the supporting modifications. 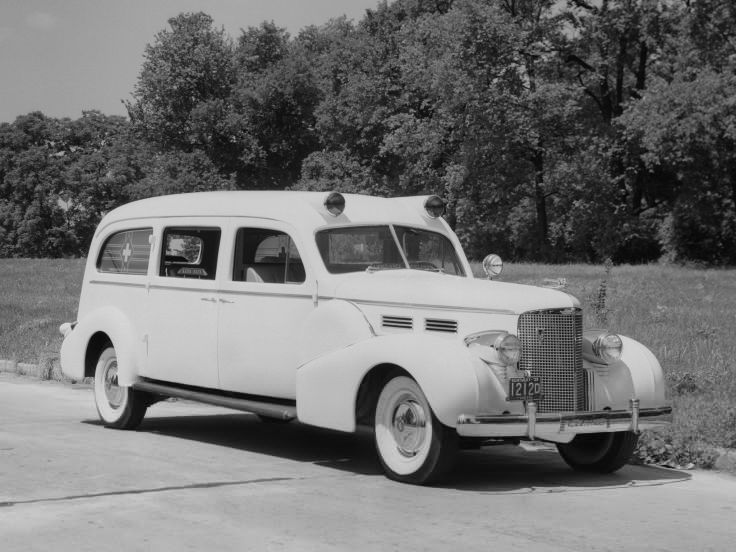 When this wasn’t enough, the original Ford power train was swapped out for the larger motors found in Series 70 Cadillac ambulances of the time. 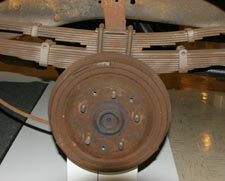 Additionally bootleggers added additional leaf springs in the back to support the 100 gallons of moonshine loading it down. Empty the rear would ride high, but loaded down the extra springs gave it a leveled out look so as not to attract attention from the law. In addition to souped up engines and extra leaf-springs, moonshiners would also install hidden carrying tanks in their cars. Some runners had custom bench seat shaped tanks made and covered with upholstery. The tank looked like a back seat but was actually capable of carrying 100 of gallons of moonshine or more weighing up to 1000lbs. 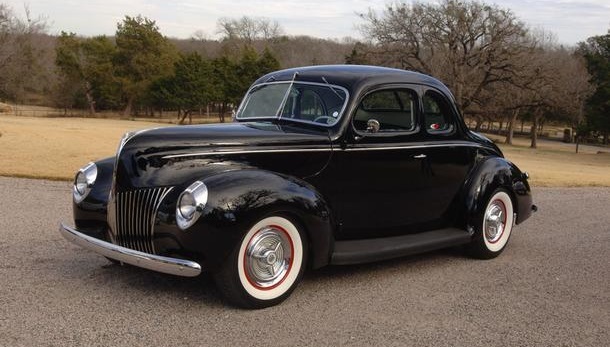 The 1940 Ford Coupe is the car that eventually catapulted automotive history into the era of dirt track, stock car racing, and eventually NASCAR. 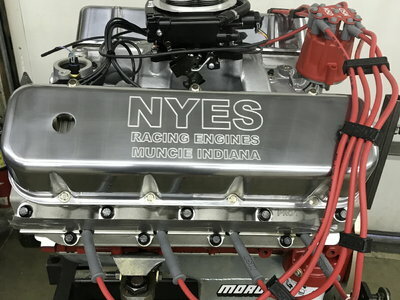 Hot rodders these days run, mostly, from each other and the countdown clock, but they always race like the law is hot on their heels, and for that history, we salute them.